Over the years, Calcon has accumulated hundreds of repeat clients and Spectrum Retirement Communities is one to mention. Calcon has built an amazing 458,641 SF over three projects for this owner. Located in Fort Collins, CO, Rigden Farm Senior Living equals a total of 149,879 SF and includes a three-story main building with 125 apartment units. This location also contains multiple duplexes and even a triplex unit for its residents. 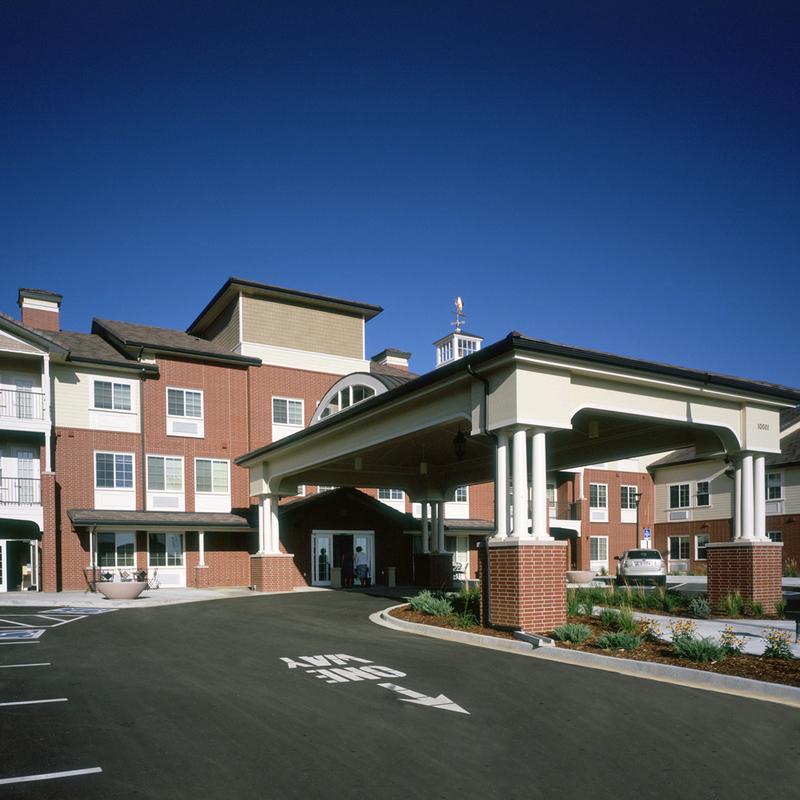 Second on the list, Calcon completed the 190,431 SF Lincoln Meadows Senior Living Center. Found in Douglas County, CO, this facility includes 210 Independent units as well as both assisted living and memory care units. Lastly, Calcon built the Lakeview Senior Living Center in Lakewood, CO. At 118,331 SF, this three-story facility includes 129 independent and assisted living units as well as two outlying garages.